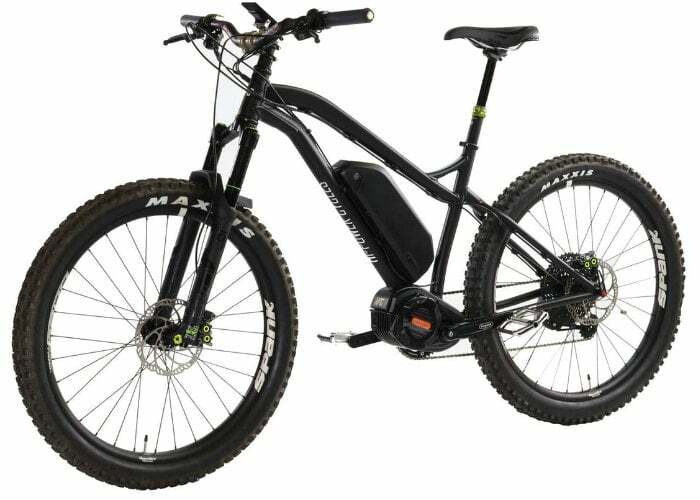 Performance electric bike designers and manufacturers HPC, have unveiled a new off-road electric bike in the form of the Scout Pro which is capable of reaching a top speed of 45 mph and offering an 80 mile range or/100 and 60 miles in economy mode. Thanks to its lightweight construction the electric bike weighs just 49 lbs and is fitted with a 1690Wh Battery allowing it to accelerate from 0 to 20 mph in just 5.32 seconds. Check out the overview video below to learn more about the 3000W electric bike and its features with prices starting from just under $7,000. – The optional 48V 1680Wh battery offers a throttle only range of up to 80 miles (160+ miles in Eco mode). The standard 596Wh battery offers up to 28 miles range (60+ in eco mode). – Have the need for speed and acceleration? The Scout Pro, with wide range 11-48T gearing, has enough torque to climb nearly any hill! – The optional 48V 1690Wh battery offers a throttle only range of up to 80 miles (160+ miles in eco mode). The standard 596Wh battery offers up to 28 miles range (60+ miles in eco mode). – Only 8 cents to fill up means you can go farther and more often! Travel up to 60 miles on the standard 596Wh battery (eco mode). No need for gas or oil changes again! 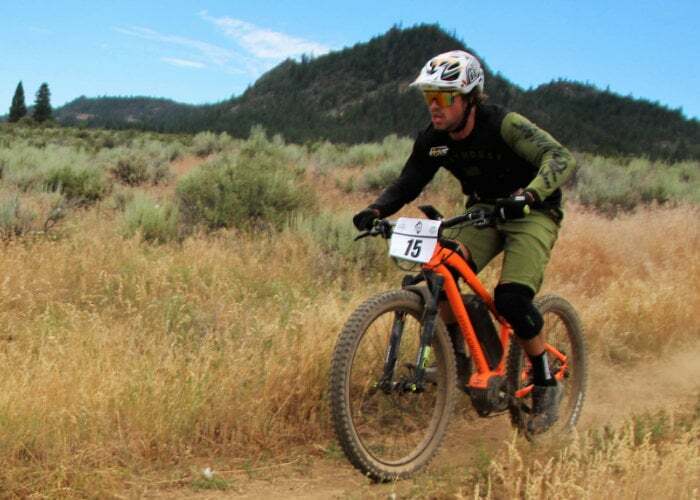 “The Scout Pro is our premier hardtail E-bike Hi-Power Cycles. What you see here is a product that has been over 2 years and 4 prototypes in the making. Our goal with the Scout Pro was to build the most impressive and feature packed 27.5+ e-bike without cutting any corners. We ended up with an unbelievable hardtail packing a brand new Magnesium motor system that shaves 1.5 lbs off the motor itself, plus size 27.5″ tires with boost frame technology, and packed it with the best components we could source, including the factory tuned DVO Diamond 150mm fork! All of the Pro class components work together to make this bike truly special. For more details and ordering options jump over to the official HPC website by following the link below.